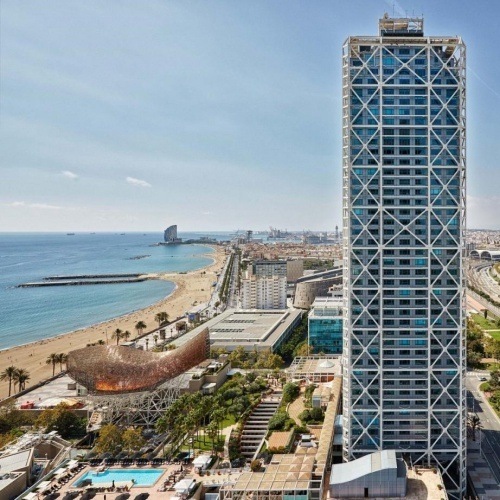 Barcelona is progressive, industrious and European, whilst still preserving the traditional values and way of life typical of the pleasant climes of the Mediterranean. This dichotomy between tradition and progress is characteristic not only of the city itself but also of its inhabitants. In the realms of architecture and art, Gaudi and Miró are doubtless Barcelona’s most notable Spanish talents, but even non-native artists could not resist its magical attraction: Picasso, Isozaki, Meier, Foster and Oldenburg have all left impressive examples of their work as a legacy. In the ancient heart of the city there are stunning examples of Gothic art and architecture. As one wanders through the narrow streets it is like returning to a bygone age. 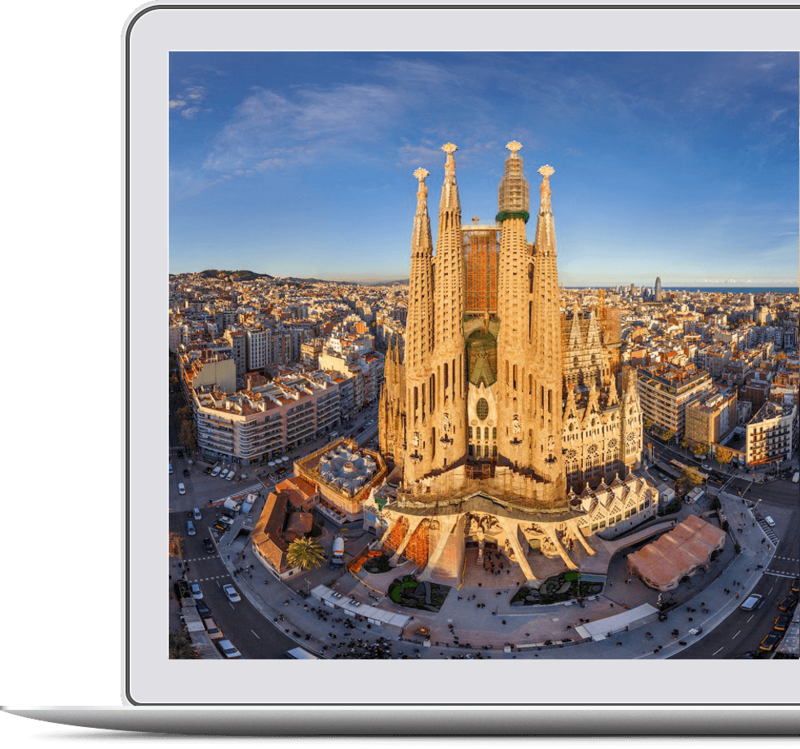 The imposing cathedral and the church of Santa Maria del Mar recall the traditional Catholic heritage which persists through to the modern age. Penedes wine growing region especially famous as the centre of “cava”- Spain´s best-selling sparkling wine. 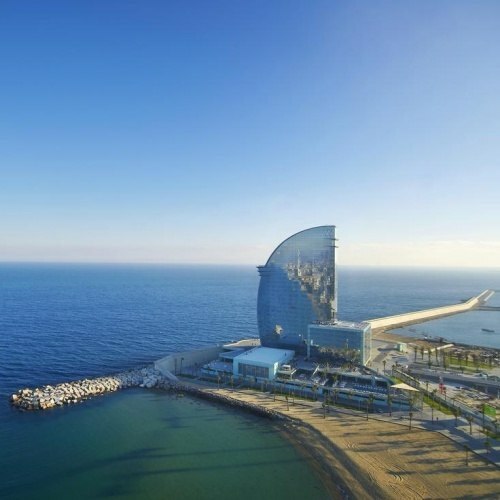 Barcelona beachfront with an incredible gastronomic offer and lively nightlife facing the sea. F1 circuit just a 45-minute drive from Barcelona. Barça´s Camp Nou football stadium is the largest in Europe and is available for corporate events. Catalunya offers a total of 56 Michelin Restaurants of which 26 are located in Barcelona. 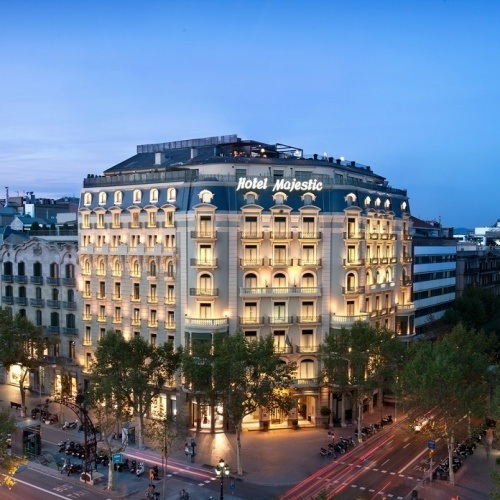 Barcelona has a wide variety of 4 and 5 star hotels that cover all the needs of your incentive or company event. 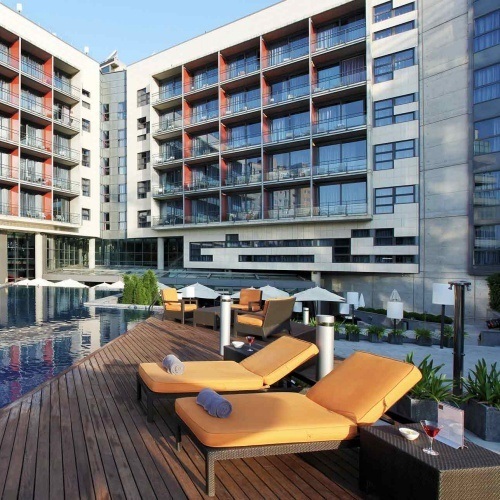 Cititravel can help you investigate which is the best hotel that suits your needs. Do you want to plan your event in Barcelona? Call us to +34 932 256 767 or send us your request and we will contact you to plan your event in Barcelona.